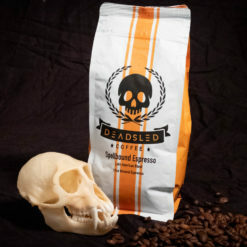 Resurrection Dark Roast Coffee is Dead Sled’s first coffee in the dark roast side of the coffee pool. Colombia’s coffee is world famous for its flavor and rich aroma that rises from every brew. 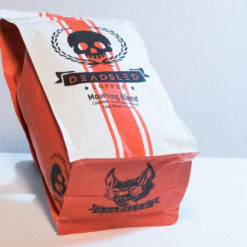 We took that world famous coffee and made our single origin Resurrection Dark Roast Coffee. 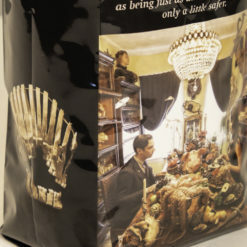 It’s a taste that will resurrect you in the morning, afternoon or even evening. Even if you’re an all day coffee drinker. 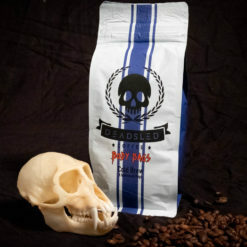 This brew is on the dark chocolate side of coffee and is sure to bring you back to life. 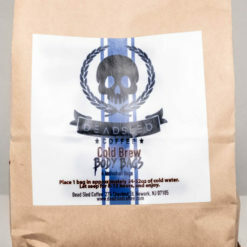 Also included with each purchase of our dark roast will be a 2oz. sample of our Draven Blend. 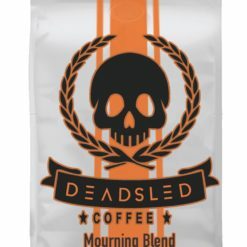 So far, I’ve tried four Dead Sled coffees and although they’re all uniquely delicious, Resurrection is my favorite. As described it’s “on the dark chocolate side of coffee” which is what I love. It’s smooth and chocolaty. This coffee is great in the morning and in the evening, too. Seriously. 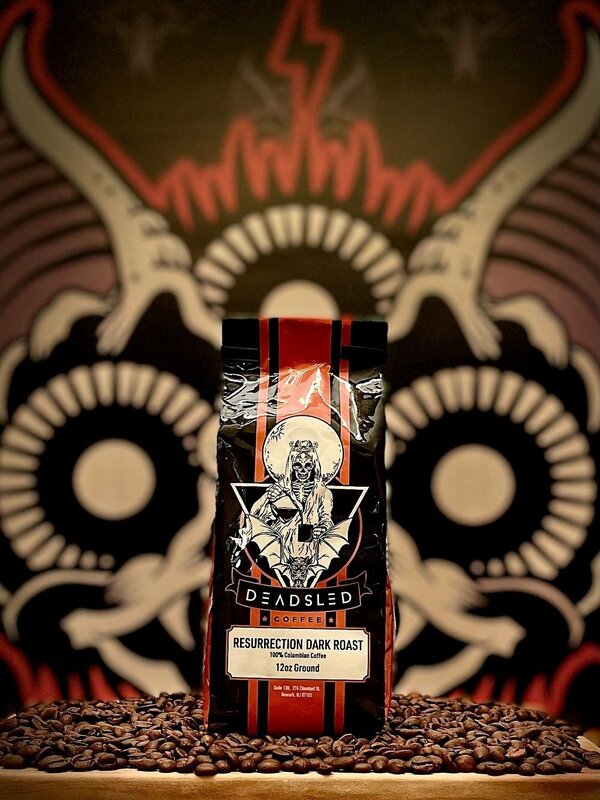 You can’t go wrong with Resurrection Dark Roast.